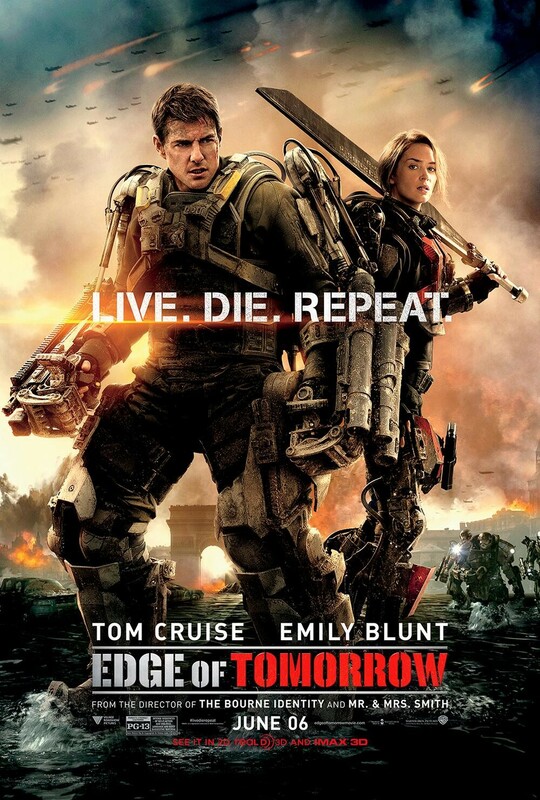 For their latest Video Review, Doug and Dirty A IMPLORE you to go see EDGE OF TOMORROW. Check out the review and then head out the theater to see one of the best movies of the year! This entry was posted in Movies, Reviews, Video Review and tagged Edge of Tomorrow, Emily Blunt, Film Reviews, Films, Hodgepodge, Movie Reviews, Movies, Podcast, Reviews, Summer 2014, Tom Cruise. Bookmark the permalink. Good review. I had a wonderful time with this movie, even if it was essentially a gimmick we’ve seen done before many, many times. Yeah, it definitely borrows some things from other sci-fi films, but it arranges them in a fresh way. Great time at the movies. Thanks for watching!